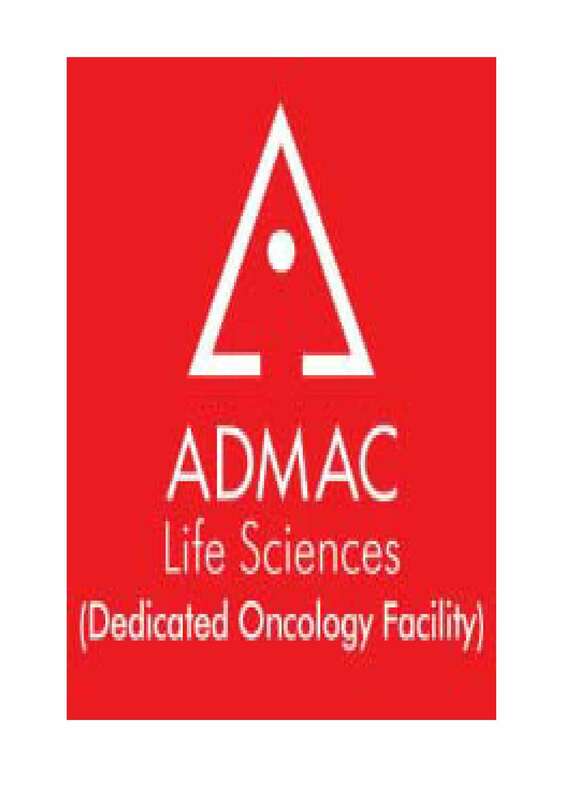 Admac, Established In The Year 1985, Managed And Organized By Well Experienced And Professional People With Over Two Decades Of Expertise In Pharmaceutical Manufacturing, Marketing, Research And Development. We Manufacture Our Products With Supreme Quality Raw Materials That Are Tested For Their Efficiency, Dimensional Accuracy, Reliability And Durability. The Company Always Given Quality The Top Priority In Offering Various Products. Our Prime Focus Is To Become The Most Dependable Manufacturers And Exporters In The Market And Offer Superior Quality And Latest Products. In Order To Provide Maximum Satisfaction To Our Clients, We Provide The Customization Facility And Provide The Products In A Safe Manner. We Understand The Varied Requirement Of Consumers And Provide Quality Products According To Their Requirement.